1. 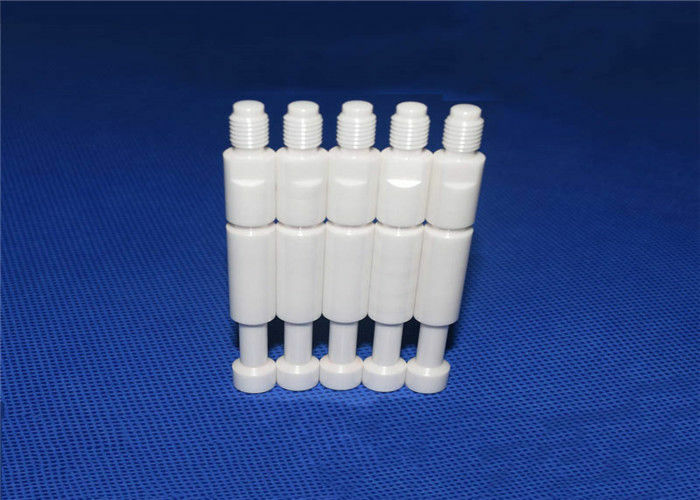 Alumina Ceramic Products have the features of good insulation and air tightness , resistant to high temperature ,voltage and pressures ,Which is widely used in the electronics field such as vacuum switch tube shell , electronic tube shell and etc. Our products have enjoyed great popularity in and out of china.